47SOUL is an Electro Arabic Dabke (Shamstep) band formed in Amman in 2013. 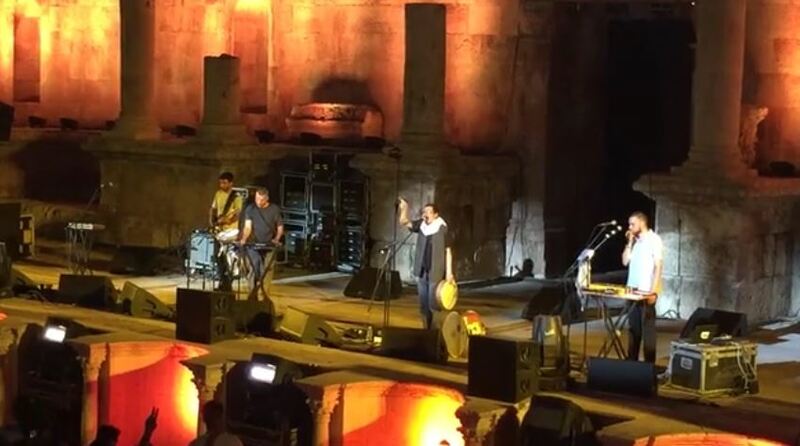 Yesterday night they perfomed in the Roman theatre of the Jordanian capital in front of a dancing crowd. Before the start of the concert, the group asked the public a one minute’s silence for those who died in the last days of rising tension over Al-Aqsa mosque both in Palestine and Jordan. 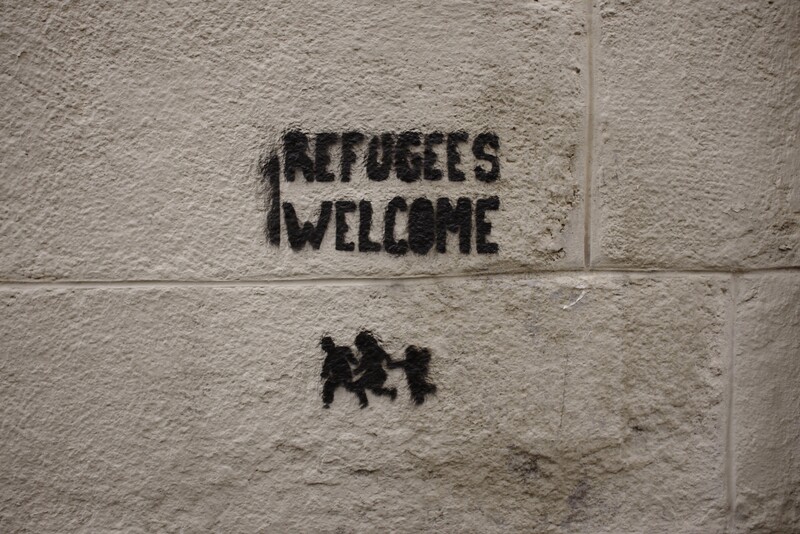 in a day when there is no discrimination based on race and religion. 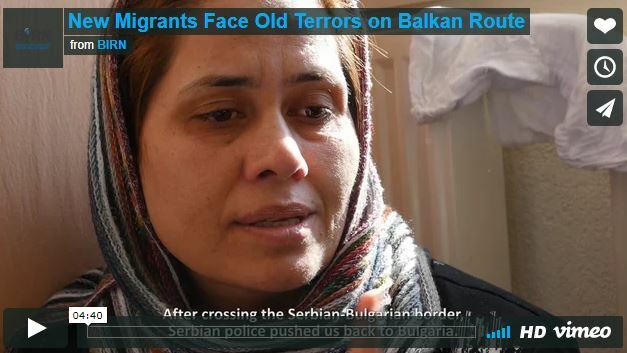 This video was originally published by Balkan Insights together with an article available only to Balkan Insight Premium holders. 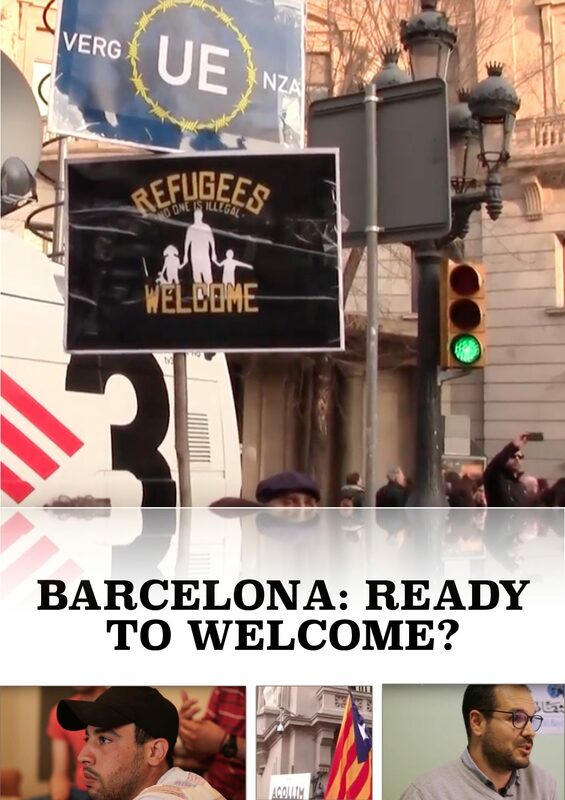 Barcelona (ACN).- An increasing number of people are fed up with living in concrete jungles. Many think of the countryside as a solution to problems such as stress, a low-paying job and pollution. Due to the start of the economic crisis, this phenomenon boomed, with people beginning to look for an ‘alternative way of life’ or, at least, new opportunities. Catalonia and the whole of Spain are no exception to this. Here, moving (back) to the countryside nowadays looks like an attractive option to many, especially to young unemployed graduates. However, sustainable agriculture initiatives and the like are the ‘junior division’ compared to more complex social, cultural and ecological experiments: the eco-villages. Coming in different shapes and sizes, their members share resources and spaces, grow their own food and cover in a sustainable way the energy demand of the buildings they live in. With different missions and features, many eco-villages can be traced back to one or two decades ago and could teach a lot to newcomers. In Catalonia, people started thinking of the countryside as an alternative between the end of the 1970s and the beginning of the 1980s, when the first sustainable agriculture initiatives began, explains University of Barcelona’s Professor Maria Àngels Alió. 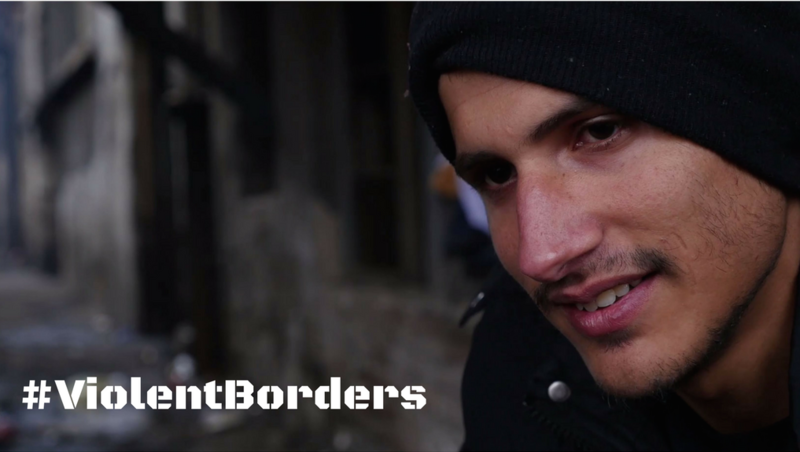 “Nowadays, many young people born in small villages move to big cities such as Barcelona, Madrid, London or Paris. When some of them complete their degrees, they realise the city has few opportunities to offer them and decide to go back to their places of origin”, she states. “As opposed to their parents – who went to the city to study and remained there after finding a stable job – they go back to the countryside. Some of them do it in an alternative way, as being a traditional farmer in the current context of industrial agriculture is not interesting to them”, Professor Alió concludes. Girona (ACN).- The 60th edition of the ‘Girona, Temps de Flors’ flower festival kicked off on Saturday and will run until the 17th of May. For the event, around 1,000 students, volunteers, designers and florists have come together, working on 164 flower installations, distributed over 134 spaces all around the city. The Festival is expected to attract more than 200.000 visitors, providing the city with a true international dimension. Two official itineraries have been set up, allowing tourists to walk around discovering many of Girona’s magical corners. According to event organisers, the top 10 sites not to be missed are: the Funeral Chapel of Sant Nicolau, the Basilica of Sant Feliu, Jurats Square (the Courts of Justice Square), the Arab Baths, the Girona’s iconic Cathedral, the Church of Sant Lluc, the building of Sarraïnes, Rabbin House Lleó Avinay, Els Alemanys Gardens (the German Gardens) and the Church of Sant Martí. This year, the Festival’s budget amounted to €400,000.